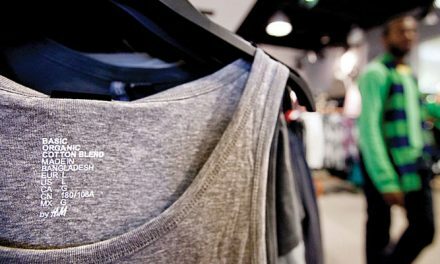 Buyers looking for premium wool fabrics will be spoilt for choice at next month’s Intertextile Shanghai Apparel Fabrics. The epicentre for those with this product on their sourcing checklist is the Premium Wool Zone, with mills from the UK, Italy, France, Peru and elsewhere located here, while the Italy Pavilion also includes a number of quality wool suppliers. Rounding out the sourcing options, and adding further quality and price variety, are the 180- plus domestic wool suppliers in hall 6.1. Some of the notable overseas brands participating this edition include Abraham Moon & Sons, Aris Industrial, Dechamps, Dormeuil, Dugdale Bros & Co, Ferla, Fratelli Piacenza, Holland & Sherry, Huddersfield Fine Worsteds, Lanificio F.lli Cerruti DAL 1881 and Scabal. 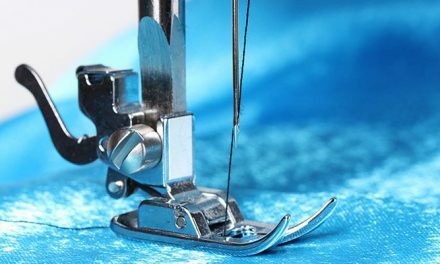 The Spring Edition of the industry’s most comprehensive sourcing platform for the spring / summer season, Intertextile Shanghai Apparel Fabrics, will feature some 3,300 exhibitors from around 20 countries covering all apparel fabrics and accessories product groups. 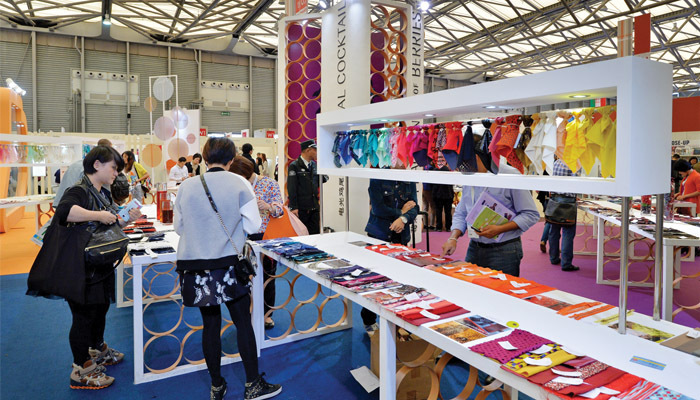 While a true global marketplace for the industry’s order writers with buyers from around 100 countries expected at Intertextile Shanghai next month, much of the demand for high-end wool at the fair comes from Chinese buyers thanks to growing affluence in the country. This is evidenced by the fact that Australian wool prices are at record highs this season, with China accounting for over 70 per cent of Australian wool exports*. What’s more, whereas 15 to 20 years ago most wool imported by China was re-exported, nowadays around 60 per cent is used to produce garments for the domestic market. Precious metals such as gold and silver are known to have been worked into garments as long as 3,000 years ago, when they were hammered into extremely thin sheets then cut into ribbons. Modern technology has made this process much more straightforward, as well as opening up new opportunities. One of these is combining wool and silver, which Holland & Sherry will exhibit at Intertextile Shanghai. Their Argento collection of Super 200’s wool fabrics applies a State of the art silver ion technology finish to superfine 13.5μ merino wool. This combination provides effective antibacterial protection, counteracting bacterial odour formation and keeping the fabrics hygienic and fresh. 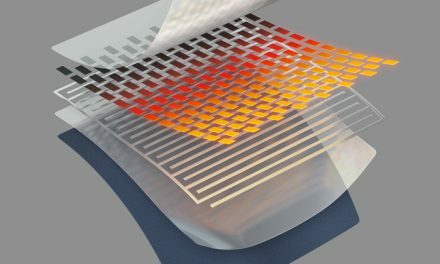 And because the conductive properties of silver prevent the build-up of static charge, the fabrics also benefit from anti-static properties. While most collections in the Premium Wool Zone emphasise the brands’ heritage and tradition, like Holland & Sherry, some will be introducing new or updated collections. Dugdale Bros & Co refreshed its Royal Classic superfine Australian merino wool collection last year for the first time since 1987, adding around 30 patterns drawn directly from its original archive. Abraham Moon & Sons will showcase new fabrics at the fair for spring / summer ‘19 designed by Creative Director Martin Aveyard, which takes in categories of classic, casual and contemporary, with a unique use of worsted, linen and cashmere combinations.